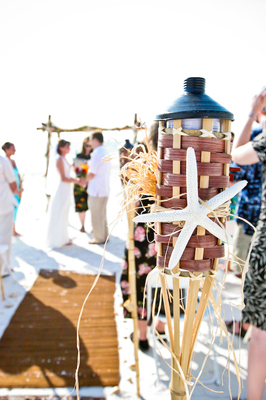 Special Moments was created for Casually Fun, Totally Traditional, or All Out Adventurous couples looking to plan life’s events. 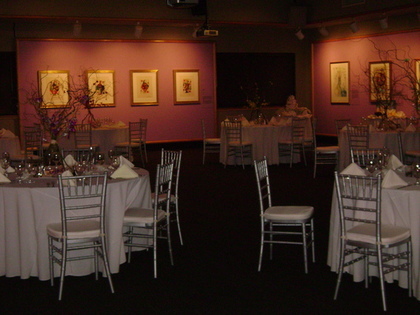 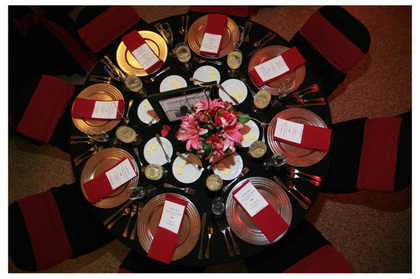 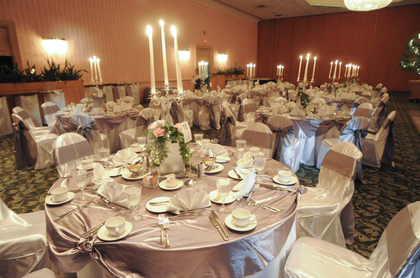 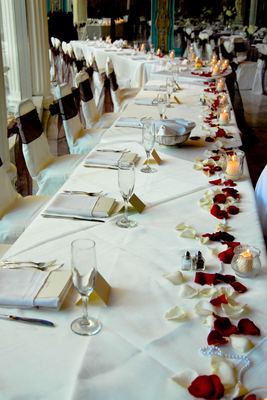 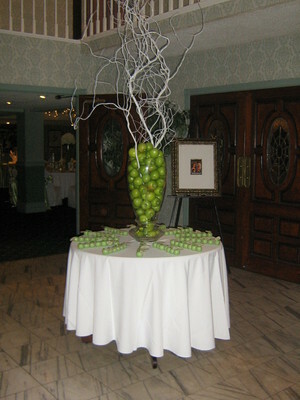 Our goal is to define your style and make your event look and feel just like you! 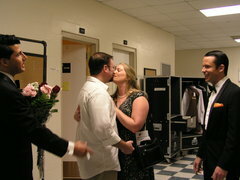 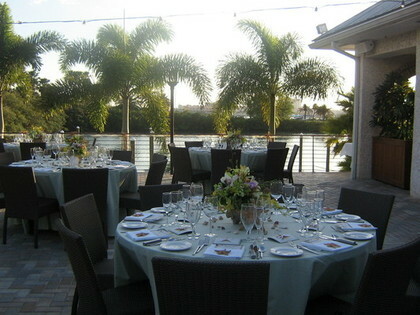 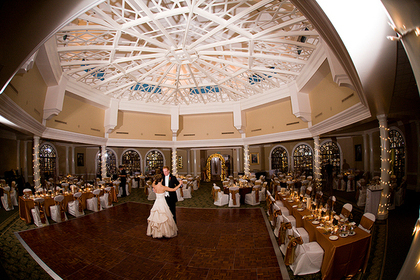 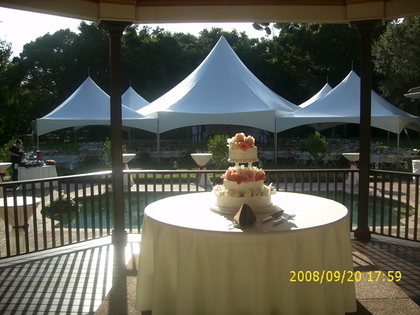 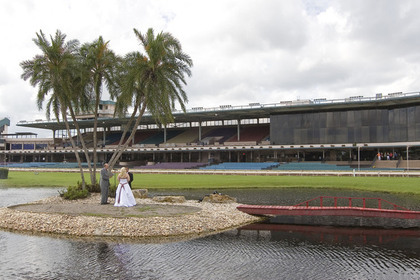 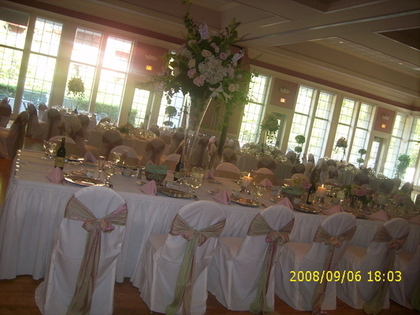 Tammy and her staff are skilled and proficient at getting a wedding prepared and the way you imagined it. 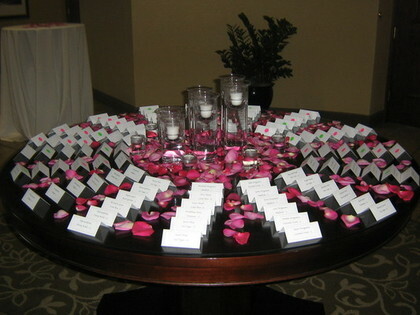 She is organized and meticulous in every detail that needs to get done.